Welcome to Cities Credit Union. Thank you for choosing Cities Credit Union for your financial needs. 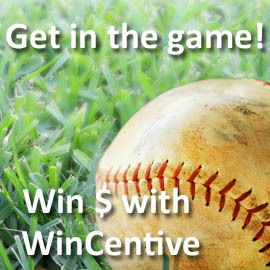 Jerod S ($25) and Barb T ($100) won money in our latest WinCentive™ drawing! You can win, too! Find out more! Discover the Cities Credit Union difference. Become a member! Find out how much car or house you can afford. Manage your finances and more. Find over 40,000 fee-free ATM locations nationwide. 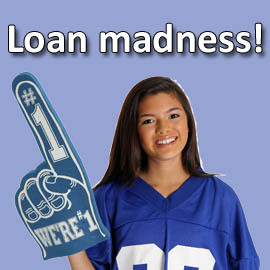 Our secure online loan application process quick and easy.